A unique design inspired by originals like the Stoat and Stingray. This new design utilises harder edged sculpturing, for a streamlined look. The soft temples hug the contours of the head enhancing comfort and performance. 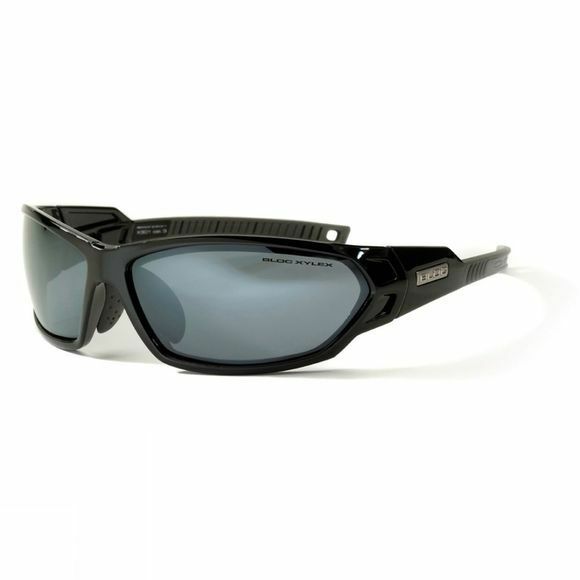 BLOC sports frames utilise tough and compliant TR90 frames. The fit of the hand-finished frames are exceptional. Sports hinges for total strength, flexibility and longevity. Moulded nose pads to prevent slipping and improve comfort, fit and performance.